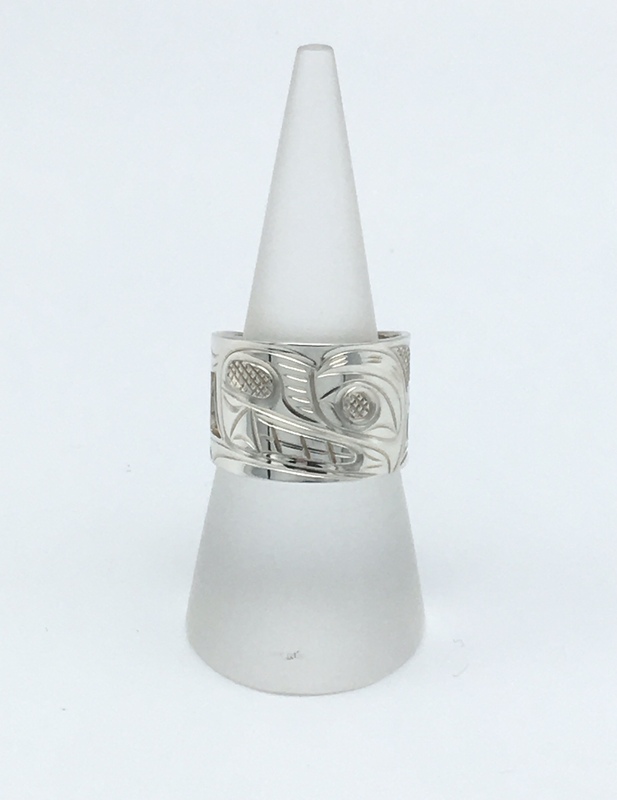 West Coast Cut-Out Ring, featuring solid sterling silver, hand carved with side portions cut out, adding more detail. The side edges of this ring are flat, not domed. 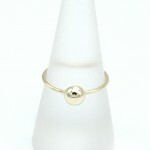 This ring is fabulous if you love the look of a wide ring, but not the feeling of a wide ring. 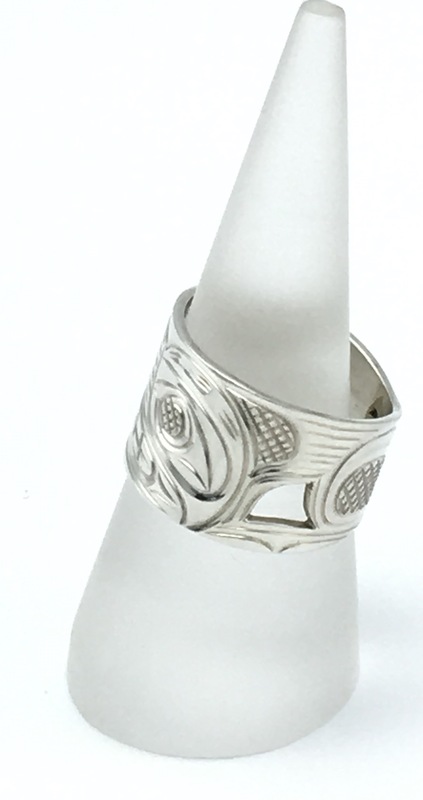 Each ring is hand carved, not cast. 1/2″ inch at its widest, tapering to 3/8’s of an inch at the back of the shank. 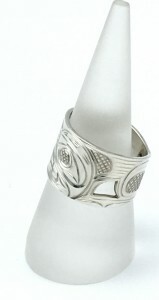 Hand carved by Canadian West Coast Indigenous artists. Note: The photo provided is of a Bear, but you may choose the “totem” of your choice. 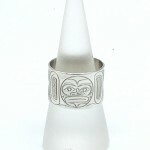 Please specify at checkout both your ring size and the totem you desire. If no totem is specified, you will receive whatever totem is in the image. As these rings are customized just for you, there are not returns or refunds. 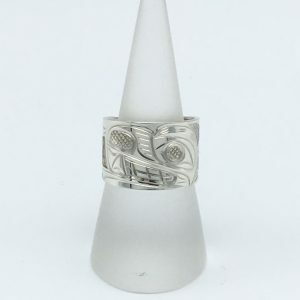 Be the first to review “West Coast Cut-Out Ring” Click here to cancel reply.